Senaru Waterfall Tour Sindang Gile and Tiu Kelep. This is 1 day package included pickup at your hotel in Senggigi, Mataram, Kuta Lombok or Gili Islands. 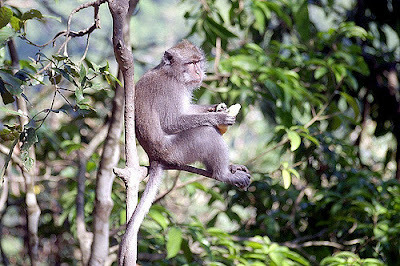 First palace to visit is Pusuk Monkey Forest. Uniqueness in the region not only because the winding road shaded on the left and right were encountered diverse trees. 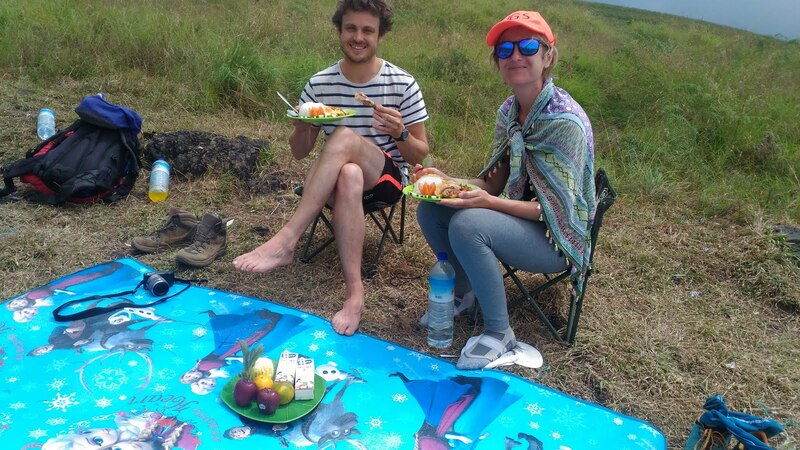 More than that, at some point in the edge segment usually as there are a bunch of monkeys awaits motor cyclist, public transport passengers, as well as private car can willing to throw food into the street. Pusuk Forest is located in the village of Bentek, West Lombok Regency. The area is often used as a haven for those who wanted to go to several locations in the northern part of West Lombok. Senaru’s best known attraction is the Sendang Gila waterfall which attracts many thousands of Indonesian and foreign visitors annually. 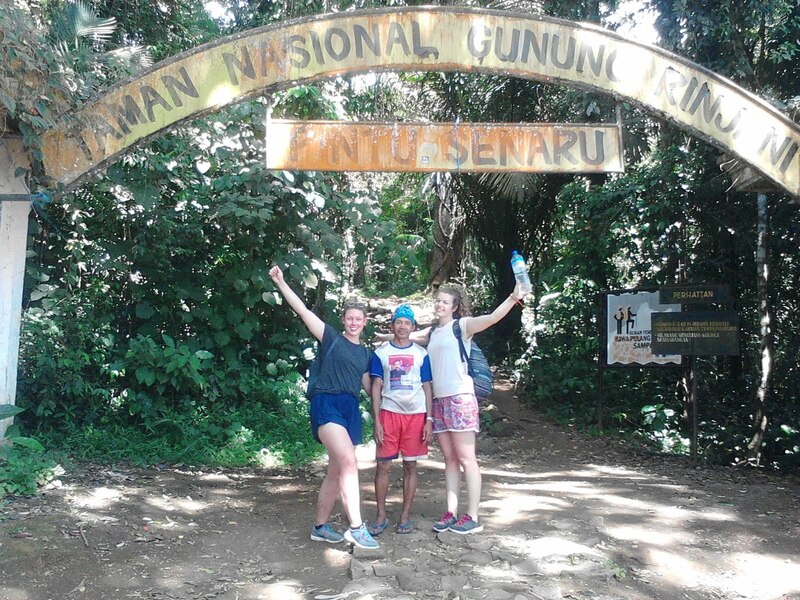 Located at about 600m above sea level, the waterfall is an easy 20 minute walk down a graded trail and steps from Senaru Village, a pleasant alternative return route winds along the edge of the steep valley, following the irrigation canal. 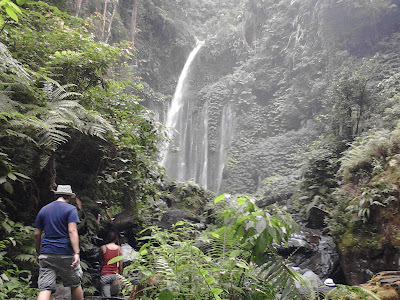 For the more adventurous, Senaru’s “second waterfall” Tiu Kelep is another hour’s walk upriver from Sendang Gila. The scramble over rocks through the tropical forest is rewarded by the beauty of the waterfall and a swim in its deep pool. It is said locally that every time you swim behind the main waterfall of Tiu Kelep you become a year younger! 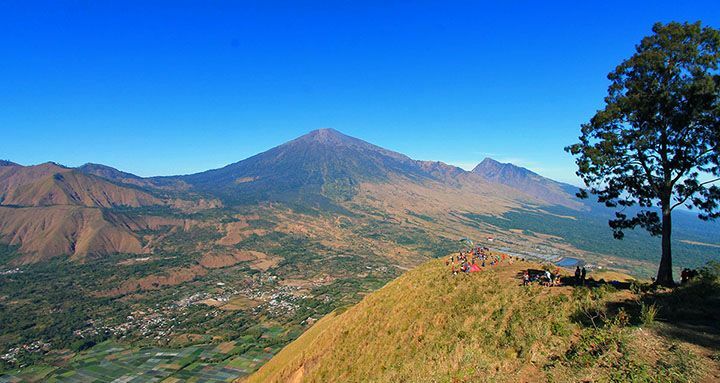 Package included: Transportation (Pick up at your hotel – Lombok Area), Guide, Soft drink, and light snack. (Note):This package is not included entrance fee, Lunch and others expenses.